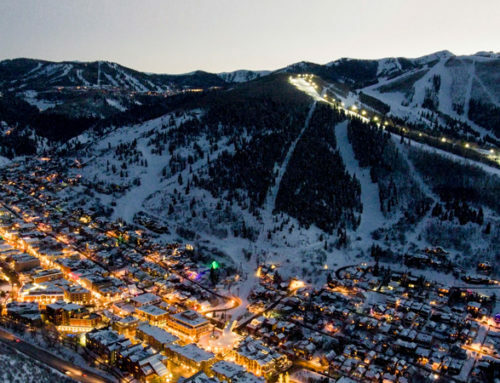 Not only is Sundial Lodge one of Park City’s most luxurious Canyons Village properties, it is also one of its most convenient. 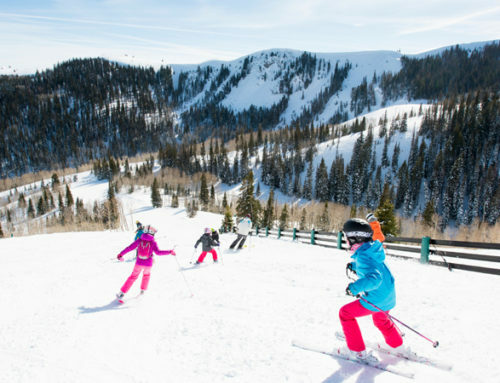 This perfect ski-in/ski-out destination offers a complete range of convenient amenities, relaxing features, and exciting mountain activities. 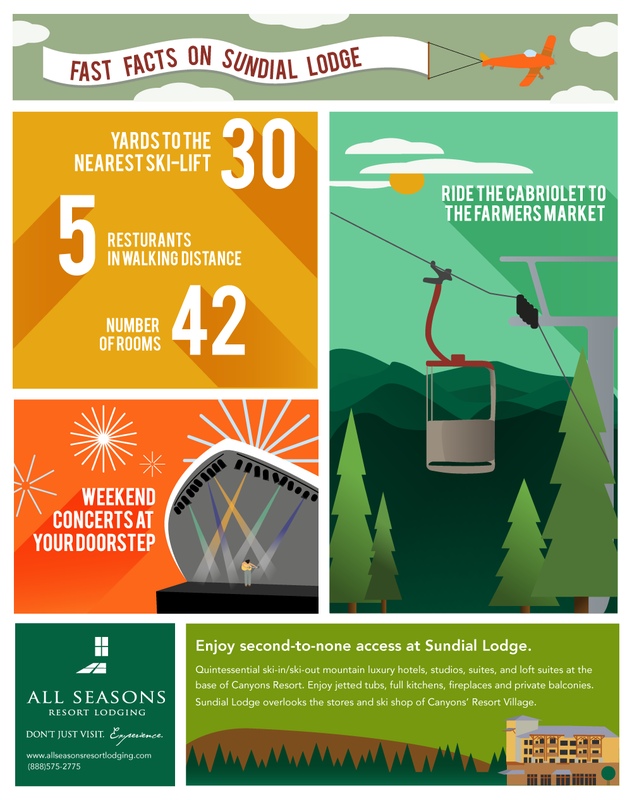 Find out more about what makes Sundial Lodge special with our fast facts infographic. 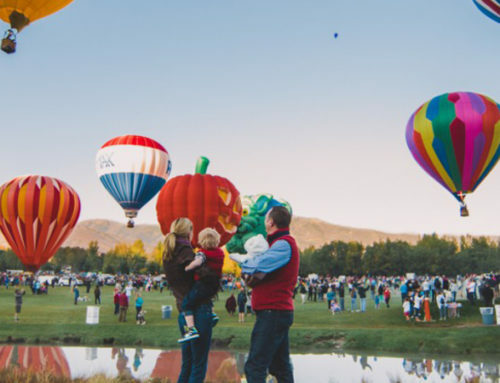 To book a stay at Sundial Lodge in Park City, click here! 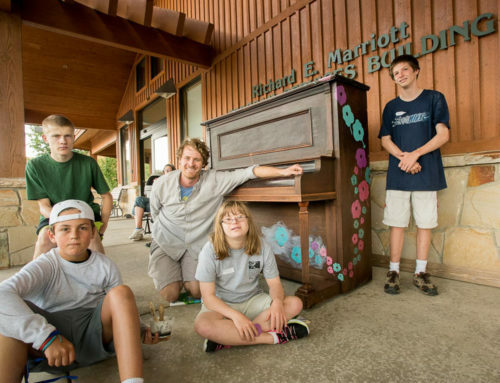 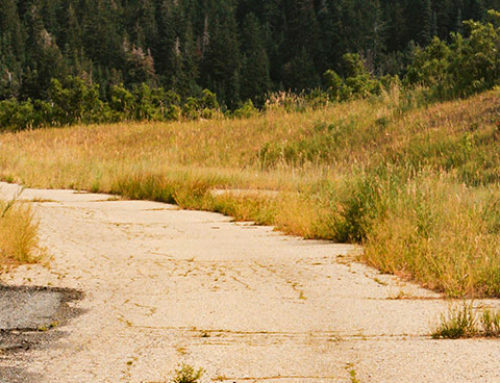 Click here to book your trip to Sundial Lodge at Canyons Village!